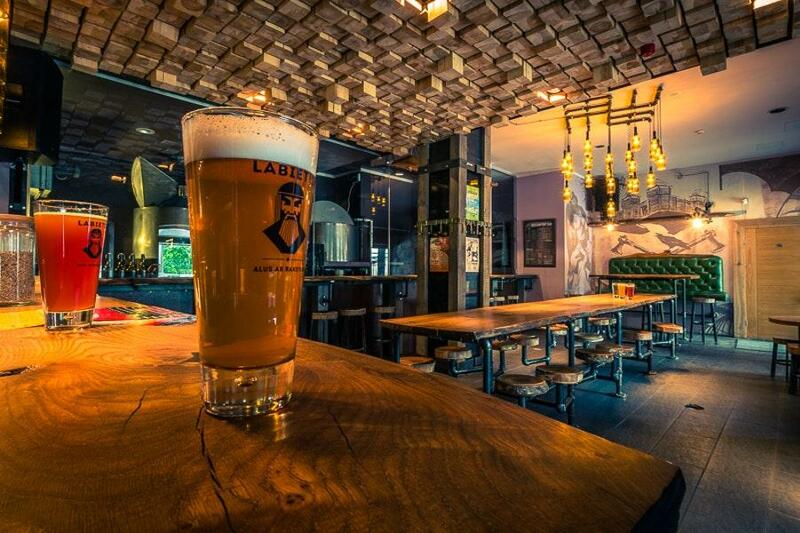 Visit this bar to dine at if you feel hungry after gazing at Laima Chocolate Museum. You will be offered such food as good jerky, beef and smoked cheese, don't hesitate to try them. 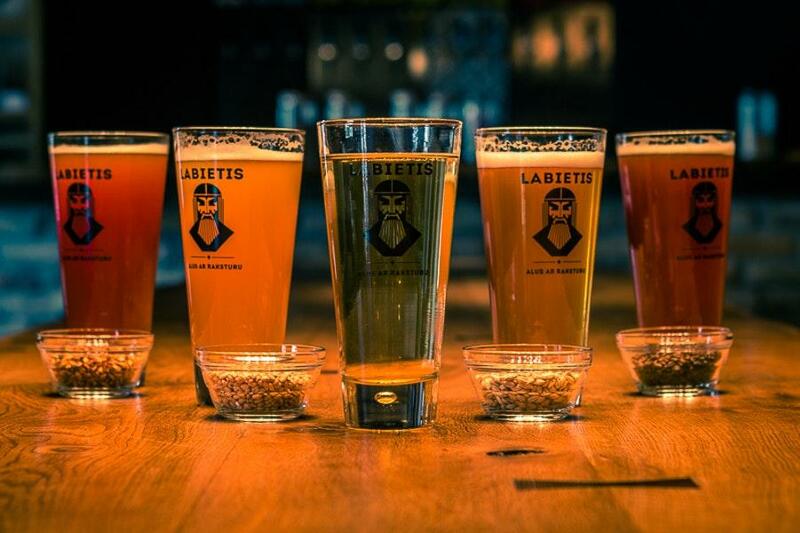 At Labietis, guests can try delicious craft beer, draft beer or ale. As many reviewers say, tea is really great. The cosy atmosphere of this place makes visitors feel relaxed and have a good time. The friendly staff reflects the style and character of this spot. Fabulous service is something clients agree upon here. You will like low prices. 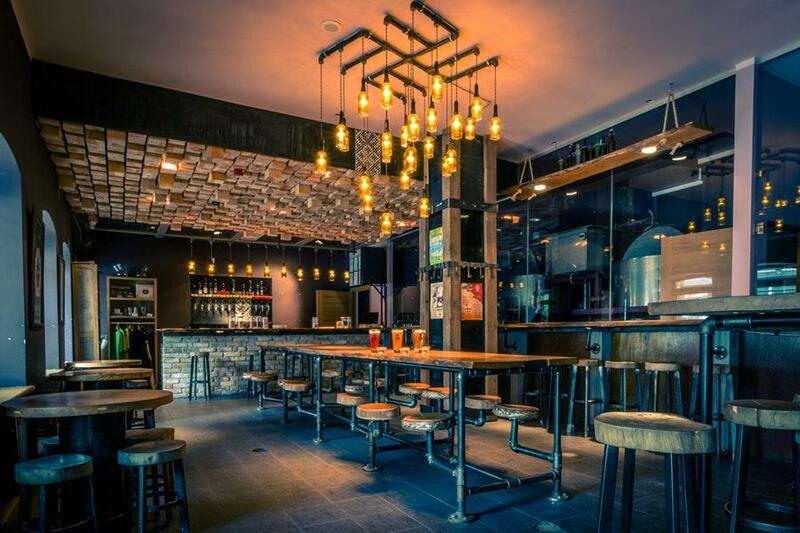 This bar is a must-see for its tasty dishes as well as for the divine decor. TripAdvisor users rated Labietis and it gained 4.5.